Rookie is up and I could not be more happy or tired. I held a private VIP party in honor of our launch, but since I am the only even moderately important person I know, it was just me! 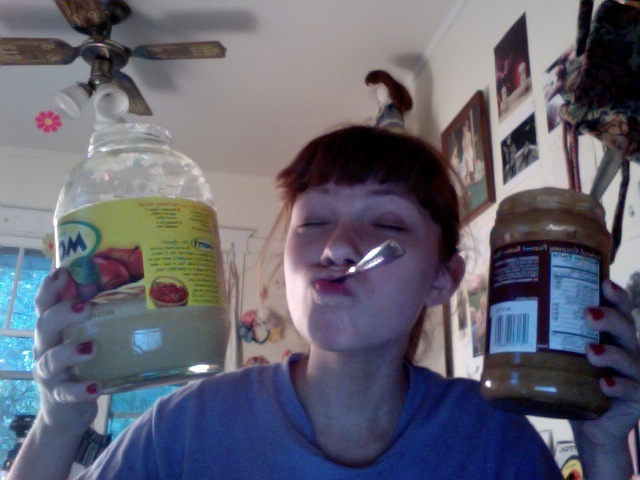 Peanut butter, apple sauce, and double spoons all to myself.